In the backyard of local homes, many novice green-thumbs are looking back to our roots and engaging in old style bartering, making new friendships along the way. 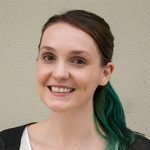 Two years ago, Glenmore Park’s Mandy Snow had a mandarin tree that wouldn’t stop producing the delicious fruit. “I just had so many that I couldn’t even give it away to the friends that I had,” she laughed. 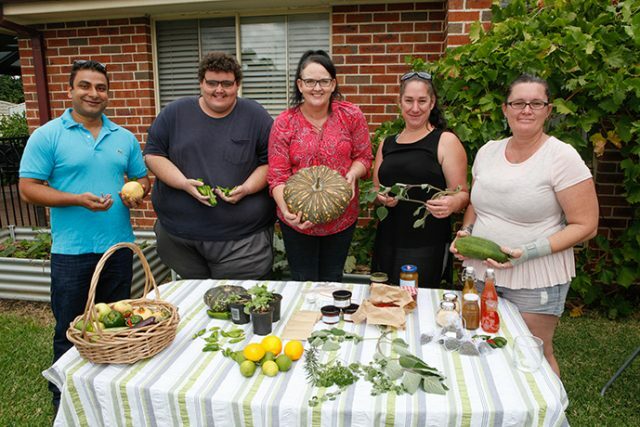 Inspired by other similar initiatives, she created Western Sydney Home Garden Produce Swaps on Facebook, a page where locals can swap their home grown produce with one another. “It’s a nice little community that we’re building,” Ms Snow said. Safety is key, with people swapping in pairs or groups to ensure members feel safe, but before long friendships are formed. “It’s not just about swapping, most of us are novice gardeners,” Ms Snow said. “We will put pictures on the page with what we’ve cooked with our produce, someone will put something up saying what’s a good way to use something, other people will cook special things and offer them up. The group has 150 people taking part in swaps and using the page as a tool for asking questions and offering advice, creating a village atmosphere with everyone learning new skills and information. 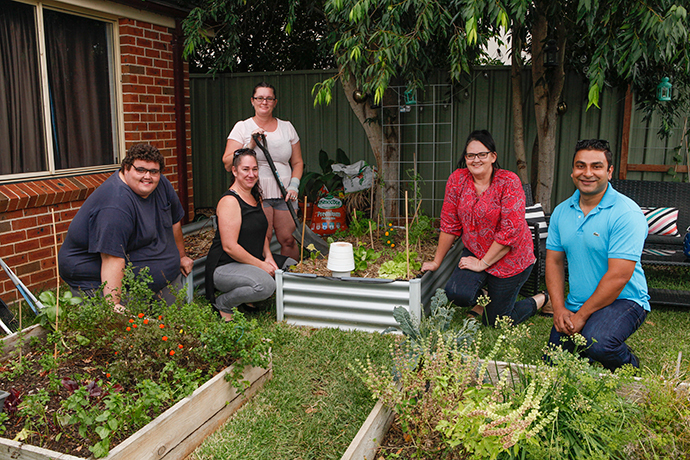 “The flavours are amazing, you will never go back to eating shop bought again if you grow your own,” group member Bekah Kruse said. 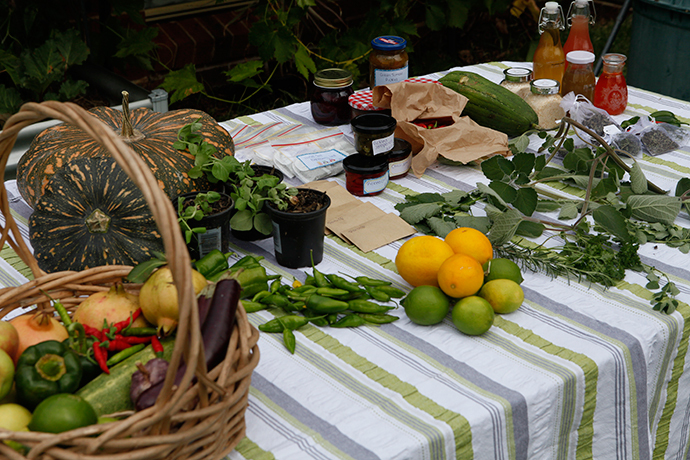 From fresh produce and seedlings to home made cordials, jams and tea, there’s something to swap for everyone to enjoy. Ms Snow said anyone interested in home gardening should give it a go, including people living in apartments.